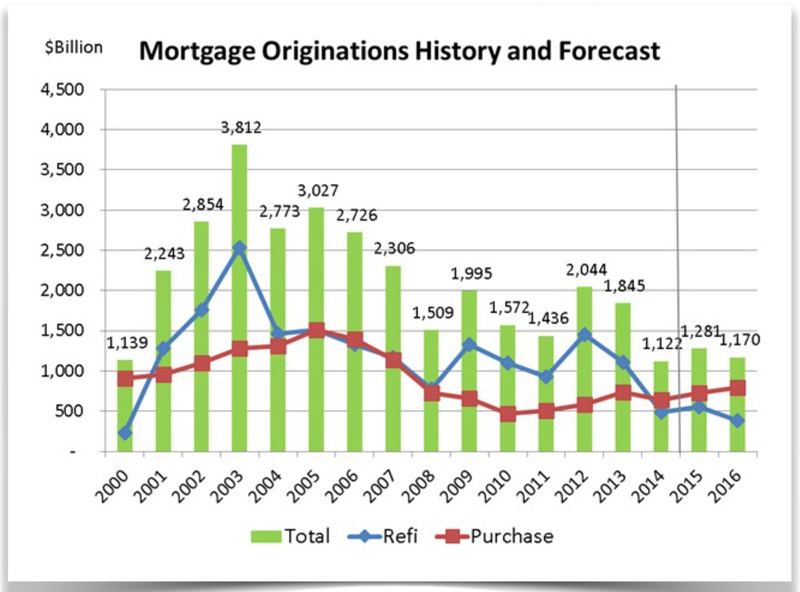 In 2004, the mortgage industry was booming. Lenders were originating more loans than ever before. At its height, mortgage companies were originating and in many cases selling close to $3 trillion in loans annually. Mortgage production had literally tripled in 2 years. It was a lending boom. It seemingly didn’t matter what type of borrower they loaned to, the loans were easily sold to the secondary market. If the credit score of the borrower was 900, they could package the loan and sell it. If the credit score was 600, they could package that up and sell it too. Business was good. Everything was clicking. Everyone was making money. But it was about to get bad. It was about to get very very bad. By 2007, the cracks in the industry began to show as subprime lender after subprime lender went out of business. 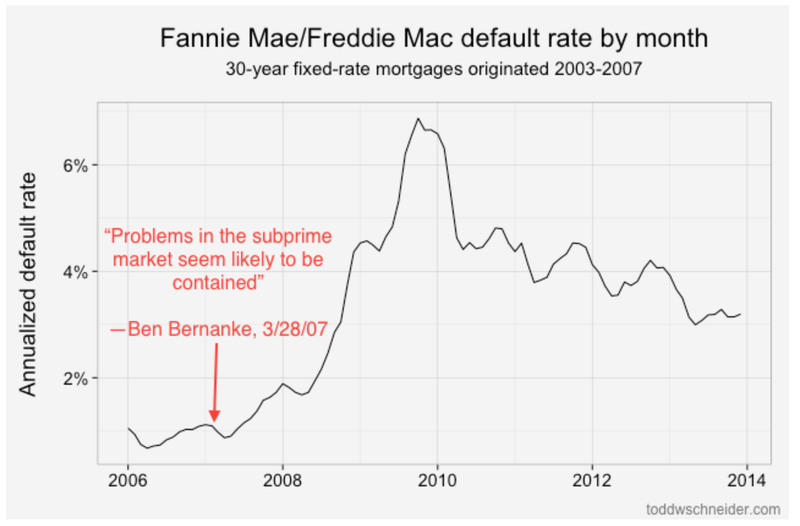 By 2008 Alt-A, and Prime lenders were starting to suffer as well. And by 2009 the industry went into total collapse. Yes, it was a bubble. But as in all bubbles, hysteria and mania often created blinders to reality. In this case, the industry didn’t understand how credit risk and housing worked. Most lenders assumed FICO scores, and FICO scores alone were the best indicators of how a loan would perform. Many, mistakingly believed that the FICO score was the silver bullet of identifying all risk. You could simply model off all of your risk and price for it, solely on the FICO score. What a mistake that was. You see there was one thing lenders failed to account for – Fraud. Fraud is an intentional misrepresentation of facts. Once fraud is introduced into a loan package, the performance of the FICO score cannot be trusted. Loans with fraud will not perform and pay regardless of the score. This was what the mortgage industry missed. In 2004, our team began work to investigate the problem of mortgage fraud. It was tough. There were almost no reported fraud losses whatsoever. It might be hard to believe, but even subprime lenders were reporting close to no fraud in lending operations. Most lenders reported to us that their fraud rate was 1 basis point. That means that they only reported on 1 fraud for every 1000 applications they received. We found this surprising because we knew the fraud rates for subprime lending and banking were always 3 to 4 times higher than traditional prime lending. And to add to that, most of the lenders were not even using sophisticated fraud tools to stop any attempts. 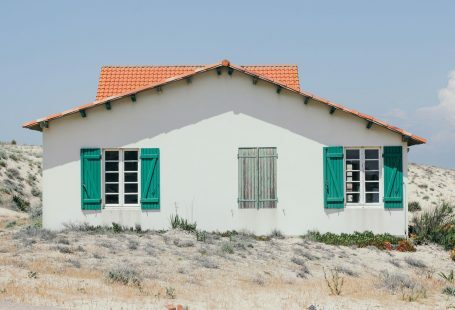 Could it be that there was simply no mortgage fraud? When we started to analyze the data we found something very peculiar. We saw surges in loans that never made payments when borrowers reported extremely high incomes, or when the social security number belonged to someone with a completely different name. What our data analysis revealed was shocking. Most subprime lenders fraud was hidden they just needed to know where to look for it. Their fraud was all being charged off as “EPD-(Early Payment Default)”, a term lenders use for loans that never make a payment and the loan falls into default. It all made sense to us. It was not the case that there was not any mortgage fraud. The fact was that all the mortgage fraud was simply hidden because they were not looking for it. Further analysis revealed just how bad the problem was. And it was really bad. We found that based on the lender we reviewed, 30% to 70% of all loans that defaulted without making a payment contained a significant and material misrepresentation in the original application. If a borrower lied about their income, chances are they would not pay. If a borrower lied about their employment, they would default. If the borrower misrepresented their identity, it would probably default. 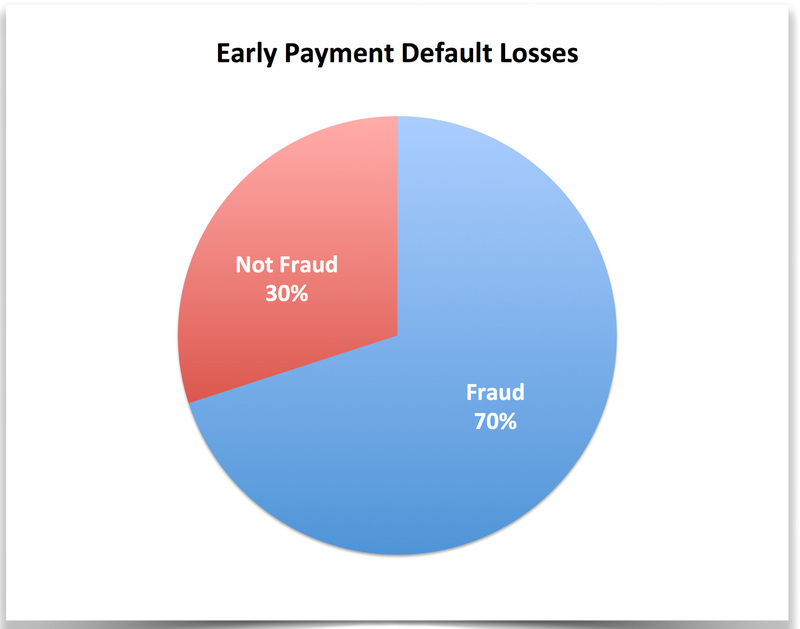 Our findings concluded that 70% of early payment default losses were due to fraud. We had solved the mystery, but it also opened Pandora’s box. Our discovery meant that potentially hundreds of millions of dollars in loans were being approved each year that contained fraud. And those loans were not performing. The industry needed a different approach. They could no longer use their credit risk scores to fight fraud. They needed fraud scores. They needed scores that would look at the application and determine if there was fraud. If there wasn’t fraud, then and only then could they trust the FICO score but not before. To solve mortgage lending fraud we had to build something tailored specifically to fraud, something far better than the FICO scores. Our technique to solving the fraud problem was to use machine learning. We had to teach machines to help us find the hidden fraud. We trained the models on millions of good applications and tens and thousands of frauds and early payment default. We launched our first fraud scores in 2004 and they were a hit. Not only were our first implementations saving each lender millions in fraud losses, we were helping them stop most of the early payment default as well. Our solution worked for 2 reasons. #1 it was a model and it could pick up most of the fraud with very low false positives and #2, it was specifically trained to find the anomalies that the credit scores were missing left and right. By 2010, after the industry had almost fully adopted the scores and widespread use of fraud tools, the fraud rate dropped in half. This reduction in fraud and early payment default could have never occurred if the lenders did not use fraud tools to find the hidden fraud. 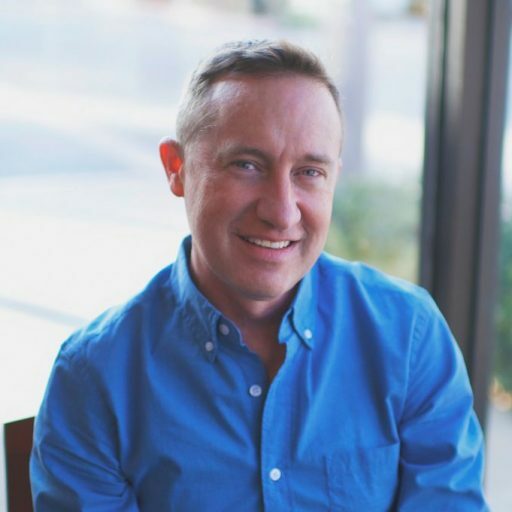 It was a long, painful road but lenders learned that to solve a fraud problem you had to use fraud tools and not rely entirely on FICO scores to solve all of your risks problems. 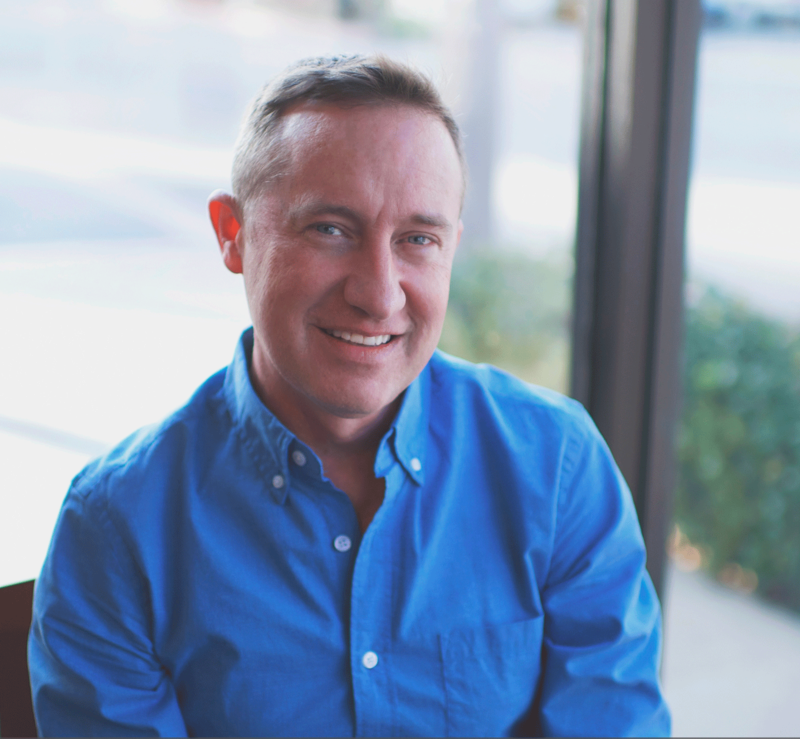 Our company, PointPredictive has our sights focused squarely on the auto lending industry. The auto lending industry is booming. 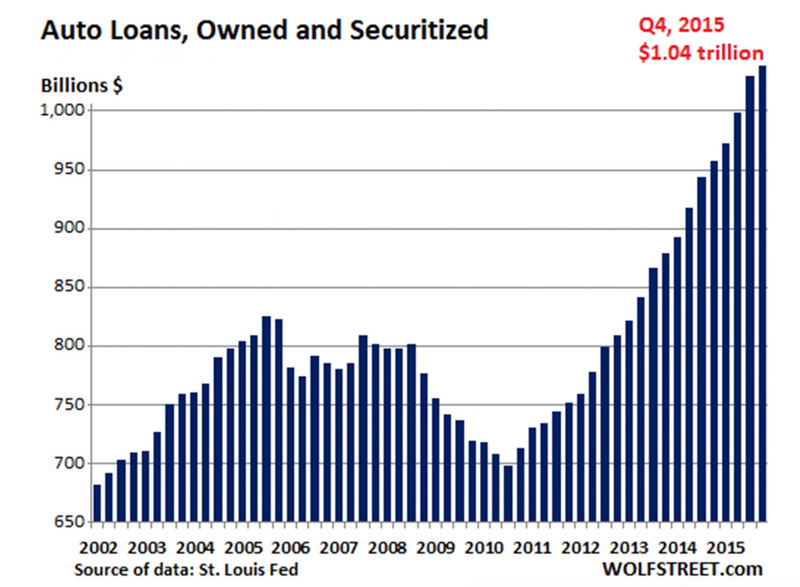 Lending has never been more profitable and lending volumes have never been so high. Sound familiar? To make matters just a little more concerning, 1 in 4 auto loans today are given to subprime and deep subprime borrowers with less than stellar credit. As mortgage lenders began to crack down on subpri me lending, auto lenders more quickly embraced it as a way to improve production. 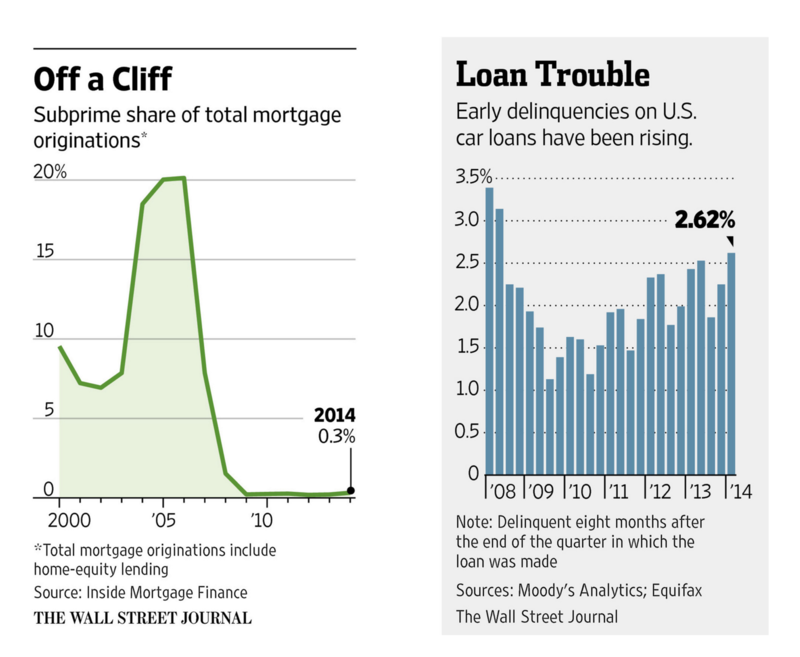 Since 2009 early loan default has been creeping up in auto lending primarily due to more risky lending like subprime. If you think that maybe the risk just shifted from mortgage to auto, you very well might be right. When we compare subprime lending in mortgage and auto it appears that all the risky lending merely shifted to auto lenders after the mortgage industry cracked down. And auto lenders appear to be willing to securitize loans in packages, just like mortgage lenders used to. The secondary market for auto loans is booming as well. Business is good. Business is very good. Auto loans, owned and securitized surpassed $1 trillion for the first time in history. The primary issue is that most of the growth appears to be coming from the highest risk categories such as subprime and deep subprime. In August of this year, Jaime Dimon CEO of Chase famously sounded the warning bell when he expressed his worry about the auto lending market. I think he expressed well our own concern when he stated, “Someone is going to get hurt, We don’t do much of that. 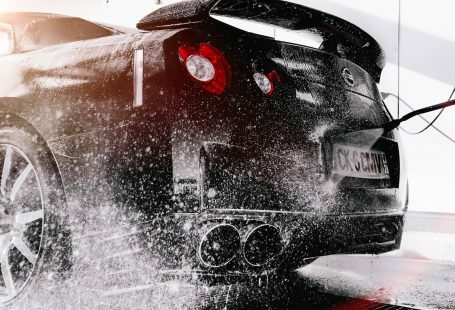 PointPredictive has been busy analyzing the patterns of risk and fraud in auto lending. Our findings are showing many similarities to what we found in mortgage fraud back in 2004. Analysis of lending portfolios with fraud scoring tools developed by PointPredictive shows a high correlation of fraud risk on loans that default within the first 6 months. Loans with egregious misrepresentations of income, employment, collateral or identity have higher charge off rates than expected. 3% of auto dealers are responsible for 100% of the identified fraud at some lenders. At other lenders, the ratio is less with 10% of dealers accounting for 100% of a lender’s known fraud. 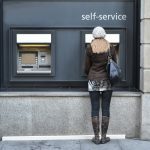 While early payment default rates are very high at some lenders, reported rates of fraud are low which suggest that much of the auto lending fraud may be hidden as it was in mortgage lending. While our work in auto lending is just getting started, we believe that there are many lessons that every industry can learn from history. I think there are 5 big things auto lenders can do right off the bat to help them get ahead of fraud and compliance issues. Here are the important ones. Fraud Scoring and Models – Lenders should use fraud scoring to flag holistic fraud across the application. 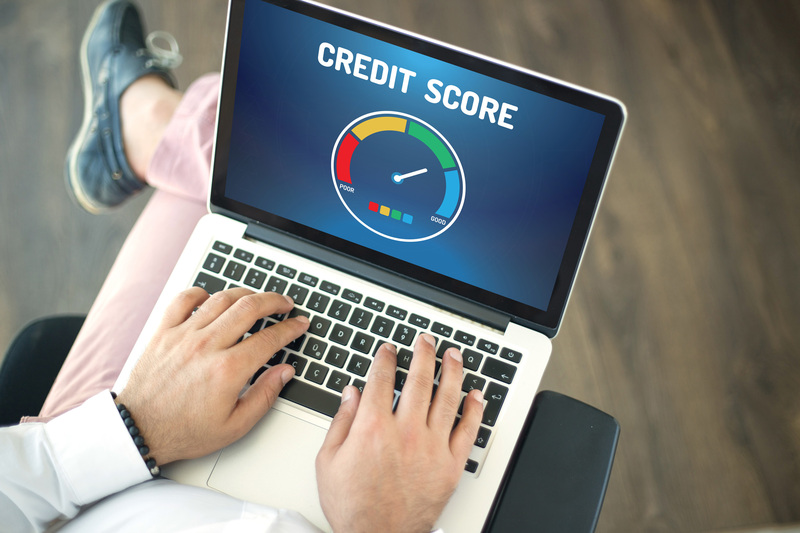 Do not rely on an identity score alone because it cannot detect income, employment, straw borrower, collateral or dealer fraud where most of the risk lies. 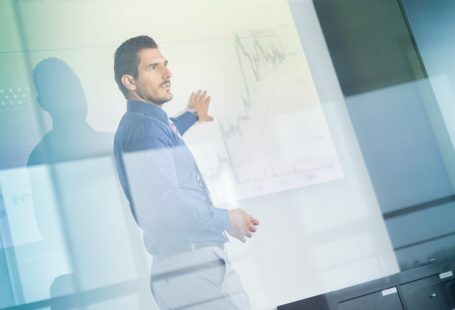 Fraud Analyst and Strategist – Leverage fraud experts in your shop to monitor each high-risk application and each high-risk dealer to take preventative action before the fraud occurs. Dealer and EPD Fraud Scores – Leverage dealer fraud scores and early payment default scores to find much of the hidden fraud that exists today on your portfolio. Fraud Reporting – Report on every case of fraud and track it. Participate in industry consortiums to share your known fraud patterns so that you can stop the fraudsters before they hit you again or another lender. Thanks for reading! Let me know if you would like more information about anything discussed in this blog post.